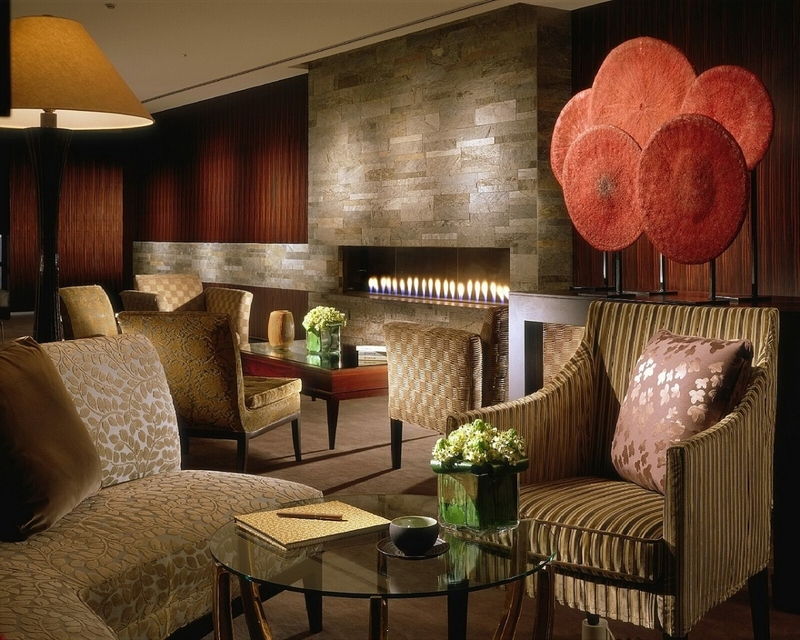 The Shangri-La Hotel in Tokyo, Japan is a tranquil retreat where business and pleasure intertwine. The Imperial Palace and Ginza shopping district are both a mere 10-minute walk away. But visitors who choose to indulge in the hotel’s ambience often find themselves wandering among its exclusive collection of 2,000 pieces of artwork by Japanese, Chinese and Western artists. Inspired by the writings of the Tang dynasty Chinese poet Bai Ju Yi, the artistry and beauty fill the senses. 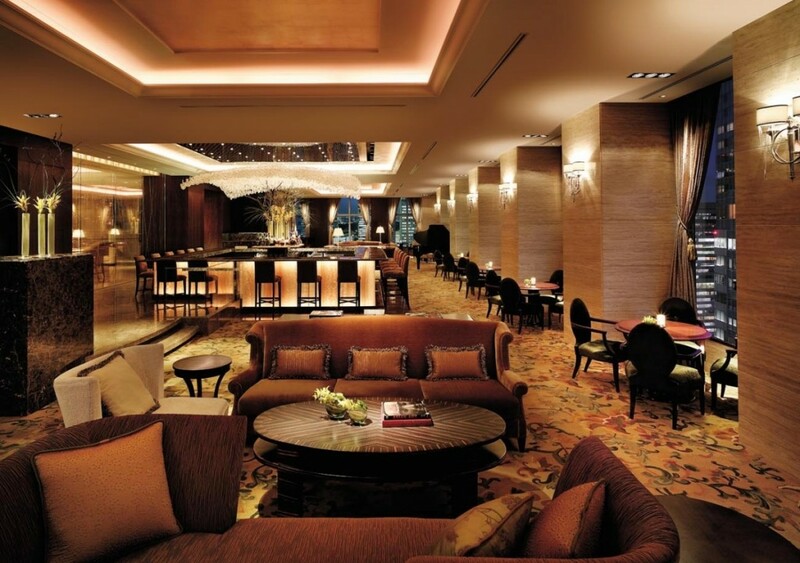 In the evenings, a traditional Japanese dinner at Nadaman beckons. It is a privilege to savour delights from this impeccable restaurant in its home country. The exquisite preparations from Chief Chef Takehiko Yoshida whet the appetite. Visit often. 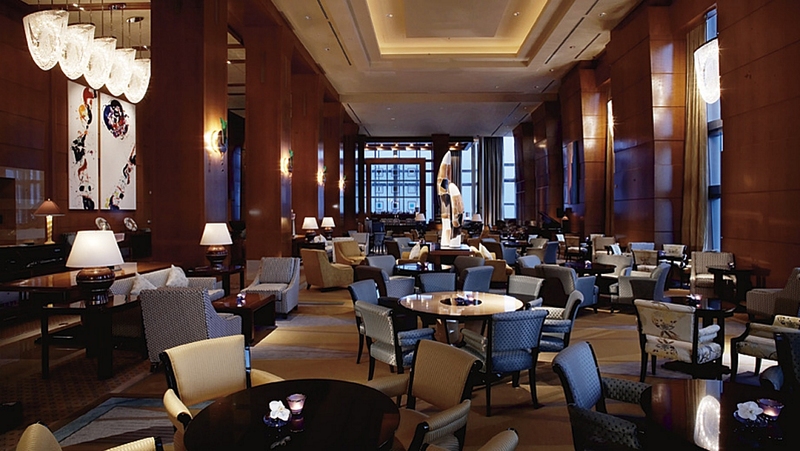 The Four Seasons Hotel at Marunouchi in Tokyo, Japan is located within one-minute walking distance of Tokyo Station, Ginza and the Imperial Palace. Visitors are sure to enjoy the openness and light of floor-to-ceiling windows in each of the hotel’s 57 luxury boutique rooms. And when it comes to dining, this hotel offers a cosy and informal atmosphere in its ekki BAR & GRILL with boutique New World wine list or creative cocktails from the bar, including the sangria spoon cocktail and the pomegranate martini. The Wagyu Beef Tenderloin Tagliatta with Nori Seaweed Potato Cake, Butter Poached Asparagus, and Wasabi Meat Jus is particularly delightful.